It wasn’t that a long time ago when the Taiwanese Smartphone giant, HTC was the maker of one of the most powerful and aesthetically pleasing Smartphone. But may be due to the lack of innovative features that should be added over time or due to failure to appeal to the masses the way competing brands like Samsung did. But there is certainly no denying to the fact that after the android’s feverish obsession grasped the market, HTC did ascend the throne of rolling out fabulously high performance devices like the entire HTC One M series. A powerful camera: Not just for the sake of selfie-crazed people out there, but in endeavors to enhance the capacities of the cell phone to catch “selfie” in low light UltraPixel module is introduced in the HTC One M10. In a processor has 3 GB of RAM. The internal storage provided in the HTC One M10 is 32 GB. The best part of the deal would be if the HTC One M10 allows enhancing the storage by providing slots for external memory cards, something that HTC’s competitors have been eliminating in most of their flagship product for some reason. For the great sound and music experience, HTC One M10 has pair of front stereo speakers – this time supplemented by the innovative support Dolby Audio. But, the users haven’t yet forgotten the beat’s configuration audio configuration that HTC used to provide even in its medium budget segment phones. The buyers would really love to see some more surprising and quality features in the new HTC One M10. 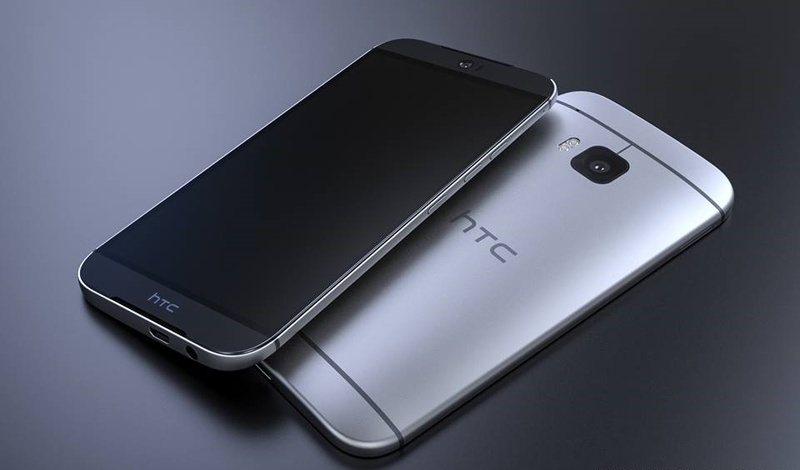 Processor and chip set: the HTC One M10 is rumored to have a Qualcomm Snapdragon 820 processor at heart. But given the issues with regard to the device heating up, in case of the predecessors of HTC One M10, it would have been a wise move to try out another chipset in the flagship product like Samsung going for its in-house developed Exynos processors. Although, what matters is the overall performance Of the HTC One M10, yet a little more effort on the Smartphone giants part when it comes to the flagship product wouldn’t have hurt.